Can I predict what the moon will look like at any day on the calendar? This is cool. How did you do it? how can we predict the moon phase? Why does the moon wiggle like that? What phase will the moon be on the day that it ended? What is the pattern the moon follows? What phase will the moon be in on this date? What kid of moon will it be on any given date? Why did the cloud remain still after 2012? Why did the moon vanish? How long is the moon's cycle? 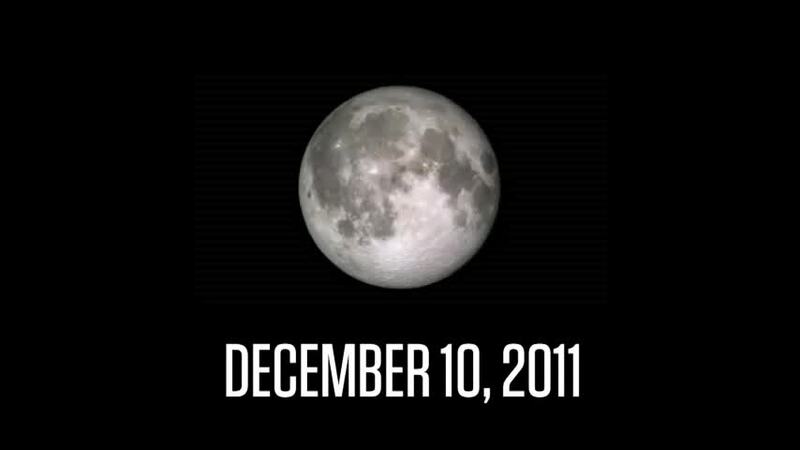 Why does it stop showing the moon in 2012? What will the moon look like on January 1, 2015? What date does the moon disappear? How long between full moons? would you have a seizure if you were watching this is 2020? How many days was the moon filmed? How many months before it happens twice in one month? how many rotations by 2017? Can we predict from the video what the moon is like today? How often does a new moon occur on January 1st? Why does the moon disappear? What phase of the moon is on my birthday? How long from full moon to next full moon? When are the future full moons. Why was this video done? WHAT HAPPENED TO THE MOON????????!?!?!?!?!! ZOMG!! !